Update: December 24th 2018: As a Christmas present for 2018 Channel 4 have just released their brilliant All4 App on the Apple TV. I’ve watched a few programmes on it so far. I’m really impressed with the picture and sound quality, ease of use and can’t fault it. So well worth the wait and thanks C4. I’ve now got loads of programmes to catch-up on. If you are looking for the Channel 4 app for the new Apple TV then this blog post is for you. 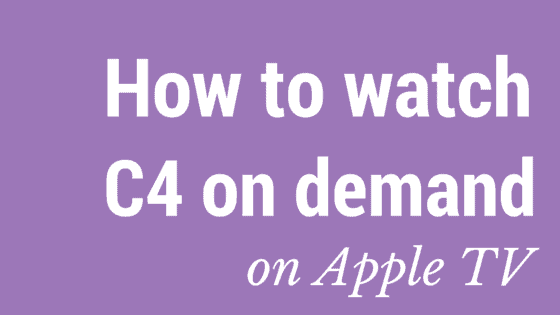 We explain how to use your Apple device to watch Channel 4, 4 On Demand, 4E, More 4, Film 4 etc using the All 4 App. Currently Channel 4 don’t have a native iOS App for Apple TV but the good news is that they do have a really good iOS App for the iPhone, iPad and iPod. It’s easy to port these apps to the Apple TV so it should only be a matter of time before they get around to supporting the Apple TV as well. Luckily in the meantime the iPhone, iPad and iPod App works really well with the Apple TV 3rd and 4th generation. You’ll need to install the 4OD App on your iPhone/iPad. 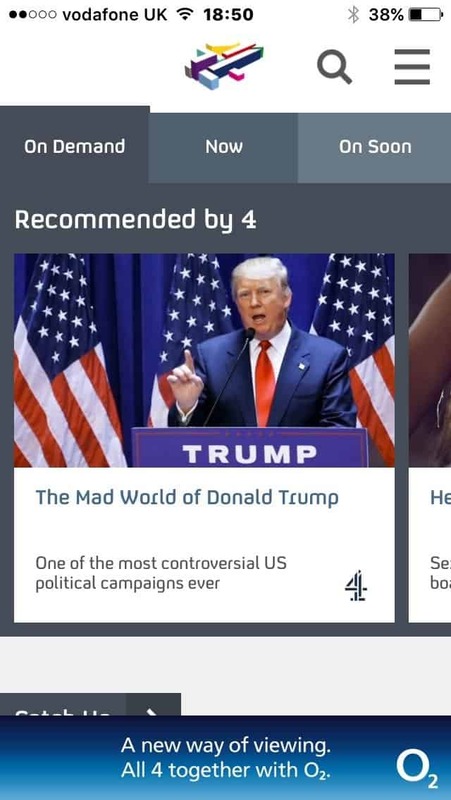 You can find this in the App Store on your device by just searching for 4OD. You will then need to start the app and register if you don’t already have a user id and password with C4. You can then search for and play the programme you want to watch. When the programme starts to play you just need to swipe up from the bottom of the screen. You will then see the control panel shown below. 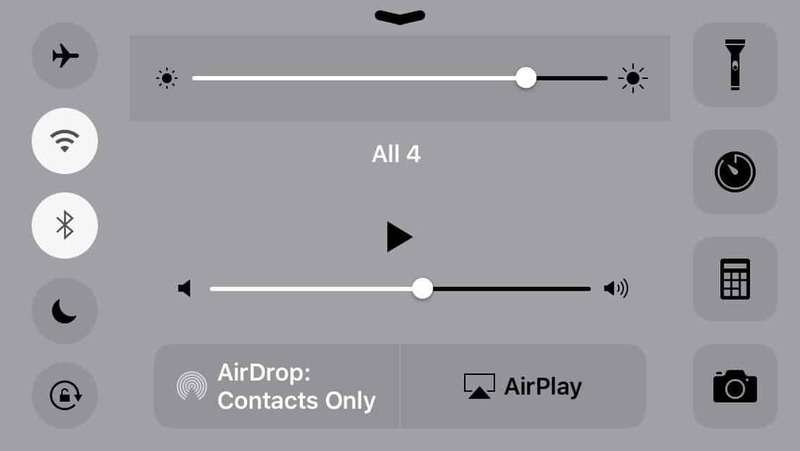 Press the AirPlay icon. 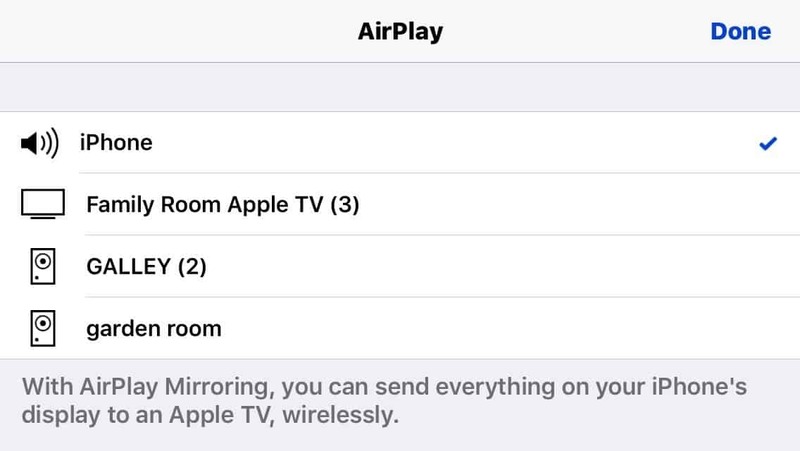 Now pick your Apple TV from this list of AirPlay devices. Your programme will now start to play on your Apple TV. What a complete joke, just bought my 12 year old son Apple TV for Christmas. Just realised, after an hour of trying, that you cannot watch itv hub (his favourite) on Apple TV. He is upstairs crying and I am downstairs seething! I will be returning it!